In this week’s edition, we explore growing trends in fashion and beauty including sustainable fashion practices and the spread of “K-beauty” products. Lexus puts consumers in the creative driver’s seat as part of their new LC Coupe campaign, and the end of both LGBT Pride Month and Cannes Lions Festival offers a chance to explore numerous examples of top tier current creative work. The pursuit of sustainable fashion continues to gain popularity, with many large brands finding ways to incorporate recycled materials—like ocean plastic—as a staple of production. Read more here. With LGBT Pride month drawing to a close, Nike has showcased the impressive athleticism of Leiomy Maldonado for their “Be True” campaign. Watch the spot here. 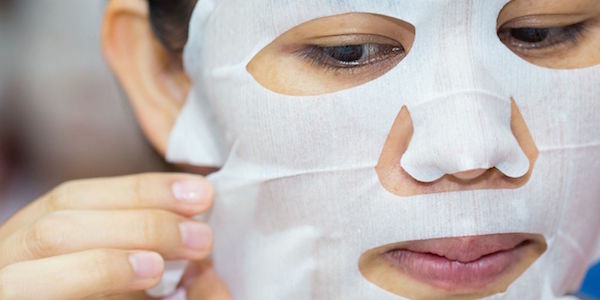 Korean beauty products have exploded in popularity in recent years, a trend especially noticeable with the growing trend of fun and highly Instagramable face sheet masks. Read about the trend and browse the popular hashtag here. 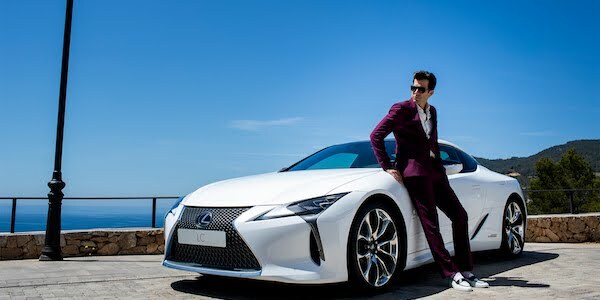 Lexus has partnered with Mark Ronson to create an interactive marketing experience for their LC Coupe, allowing viewers to create a custom score from Ronson’s samples. Explore the sleek activation here. 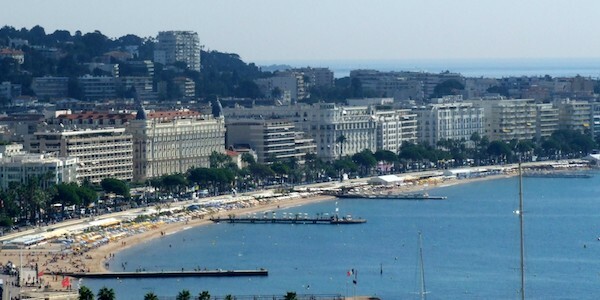 The 2017 Cannes Lions International Festival of Creativity 2017 has drawn to a close, with agencies from across the globe taking home coveted Golden Lions. See the complete catalog of winning work here.